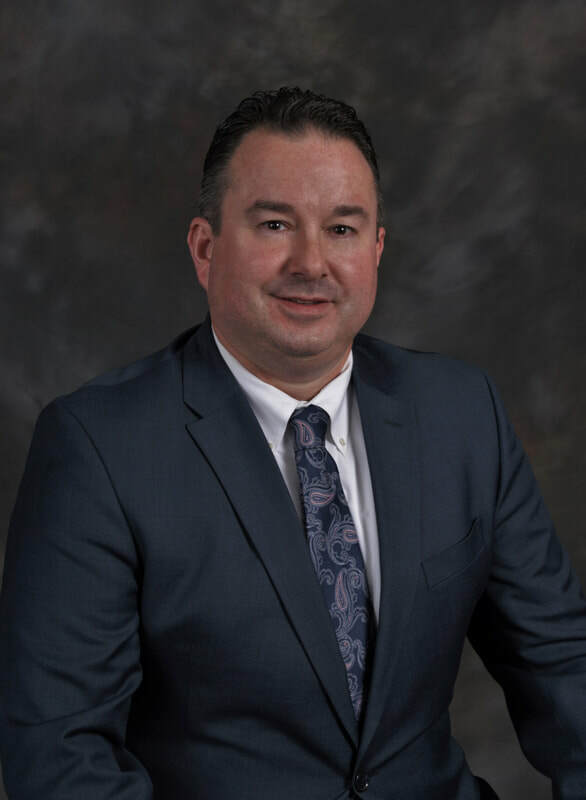 Vince Reed is the Regional Account Manager for Compensation Solutions, Inc. Compensations Solutions is a locally owned business located in Powell, Ohio. We have successfully partnered with many firms in the CPA community to serve as a resource for all matters related to workers’ compensation. For the past 17 years, our firm has provided Ohio employers with the ability to reduce workers’ compensation costs through our aggressive claims management and discount programs. Over the years we have adapted our strategies to meet the capricious Ohio BWC system. Our professional team of claims managers and underwriters have over 160 years of experience in the industry. Our core values drive our focus and commitment to our mission. Our mission is to provide our Clients with aggressive claims management and professional support in order to ensure the lowest possible BWC premiums.